Fencing is an exciting, fast-paced combat sport that is ideally suited for military Veterans. It is a physically challenging sport that fosters complex problem solving skills, encourages mental agility, and teaches focus and self-discipline. Fencing events can be contested in both Olympic (able-bodied) and Paralympic (adaptive) styles. 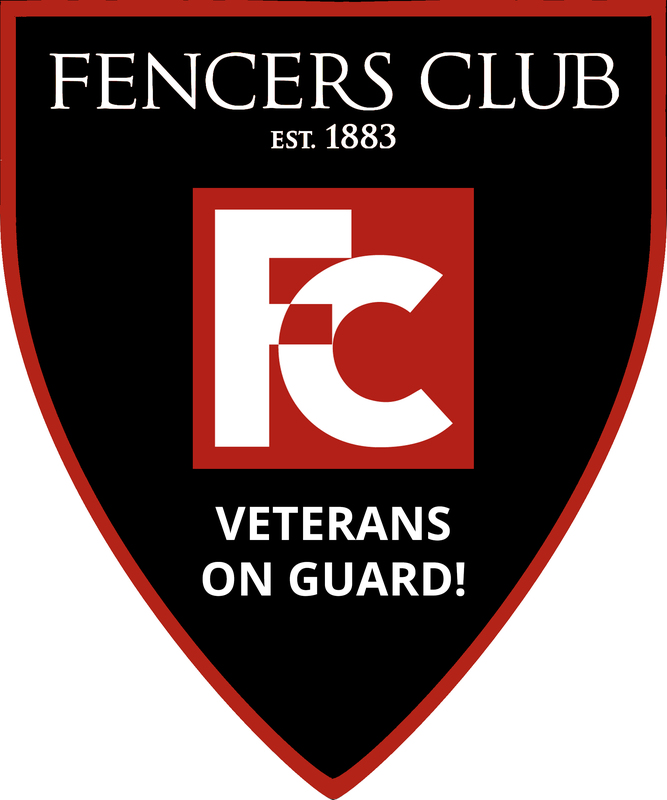 The Fencers Club Veterans On Guard Fencing Program is in line with the Club’s Mission of providing the highest level of training and competition, as well as expanding our commitment as a world-class nonprofit organization to promote an inclusive and diverse community through fencing. Promote physical fitness and emotional well-being in the active duty and honorably discharged military Veteran population. Identify and engage disabled and able-bodied Veterans to pursue excellence in fencing, professional development, and community service. Provide opportunities for Veterans to integrate into the broader community through fencing, mentoring, sharing knowledge and experiences. Create a pipeline for adaptive (wheelchair) fencing for disabled fencers in NYC. In partnership with the US Olympic Committee, US Paralympics, The Independence Fund and the Department of Veterans Affairs, we aim to support and provide opportunities for the men and women who have honorably served or are currently serving our country to fence at all levels and to share their unique experiences to make a positive and meaningful impact in the broader community. This program is free and open to all honorably discharged military Veterans and to Active Service men and women. 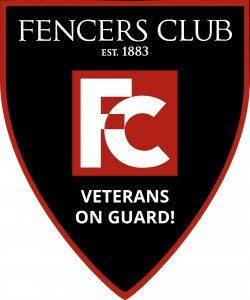 Fencers Club provides use of its state-of-the-art facility, world-class instruction and all necessary fencing equipment. The program is funded by a generous grant from the USOC/VA and private donations.